The theoretical treatment of charge transfer processes in collisions of ions with atomic and molecular targets is developed using ab initio molecular calculations. 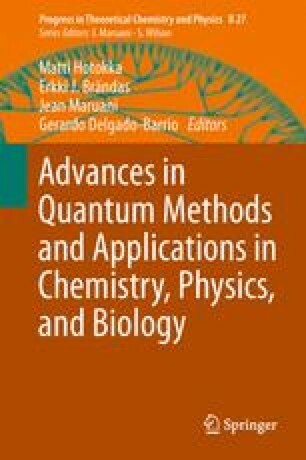 An analysis of quantum and semi-classical dynamics is presented in order to determine the limit of validity of such methods. Accurate cross sections and rate constants are determined which provide important data for space chemistry models. Additionally, such theoretical approaches give an insight into the mechanism of these processes with consideration of anisotropic effects for collisions with diatomic molecular targets. This work was granted access to the HPC resources of [CCRT/ CINES/ IDRIS] under the allocation i2012081566 made by GENCI [Grand Equipement National de Calcul Intensif]. The support of the COST Action CM0805 ‘Chemical Cosmos’ is gratefully acknowledged.